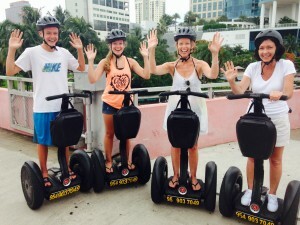 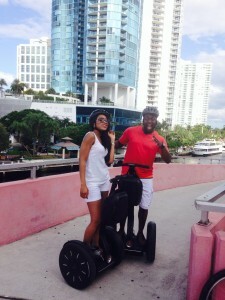 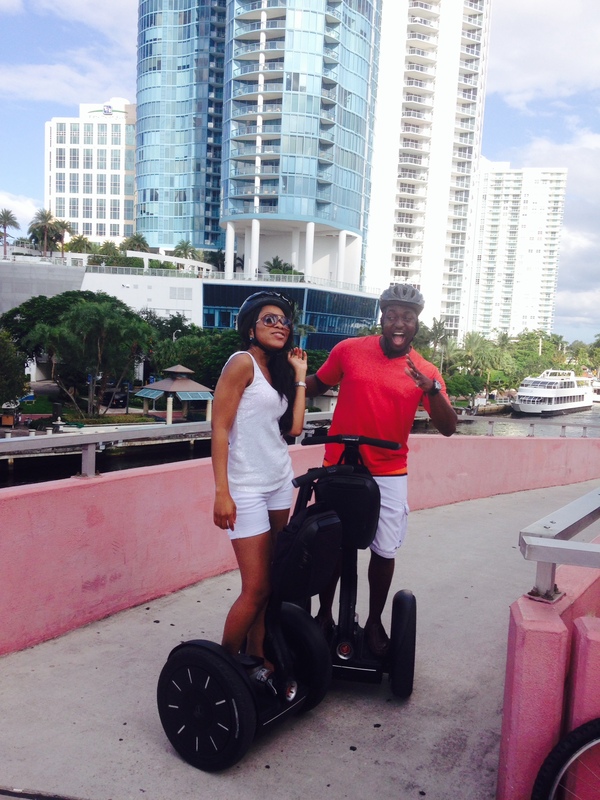 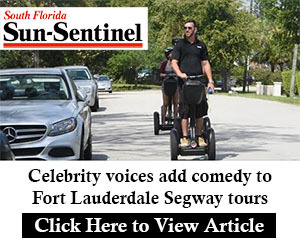 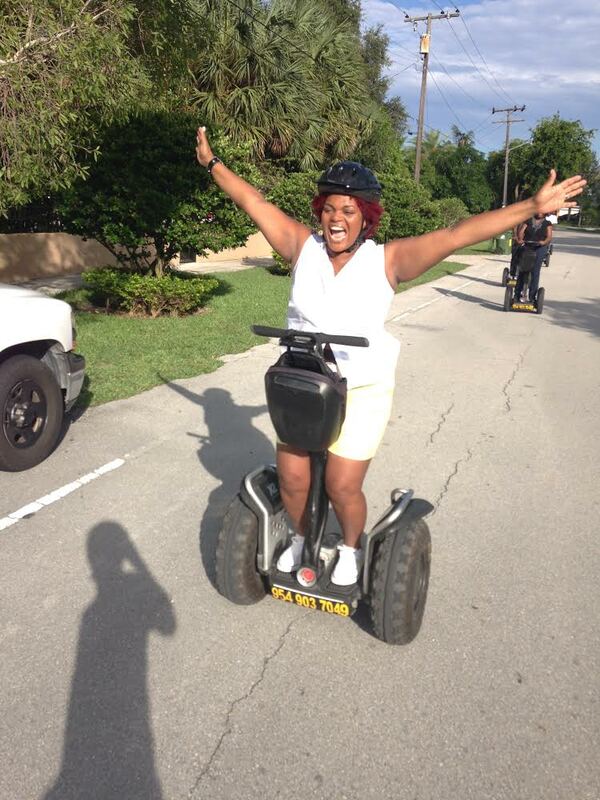 Take a 1 or 2 hour Segway tour or excursion any day of the week in Fort Lauderdale, Hollywood Beach, or Boca Raton! 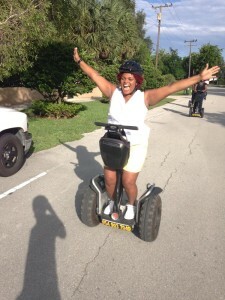 Share our Facebook page for free pictures! Call (954) 903-7049 to book a tour of your choice!